So it’s that time of year again….December has hit, the theatre companies are crawling into their hibernatory states, and quite frankly there’s not much left to look forward to for about a month or so. But, at least there’s SOMEthing good about the Xmas season (ok, fine, Xmas is okay too, I GUESS…), and that’s radio playtime at the Gladstone! We last got a dose of live radio goodness last year with IT’S A WONDERFUL LIFE, and the good folks at Plosive Productions have kept the tradition going with THE SHADOW: A CHRISTMAS MYSTERIES RADIO SHOW from director Kel Parsons. 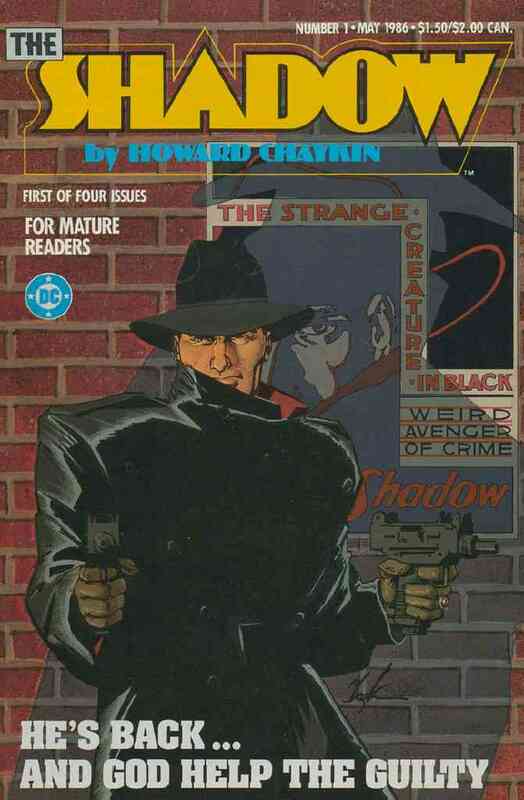 I myself first got introduced to the weird avenger of crime back in the 80’s, when writer/artist Howard Chaykin rebooted the classic Conde Nast character at DC Comics. Although I rather suspected the Plosive version would be SOMEWHAT toned down. But despite the lamentable lack of uzis, I was still excited for this latest production from the little theatre that could, partially on account of the sweet cast assembled for the occasion. Smooth Tim Oberholzer, Michelle leBlanc, Katie Bunting and Allan Pero share the onstage radio duties, along with live foley operator and soundsmith Karen Benoit. The evening was divided into two seperate Shadow radio broadcasts, both Christmas-themed, featuring Tim Oberholzer as the Shadow, aka Lamont Cranston, and his constant companion Margo Lane (Michelle LeBlanc) bringing goodwill to those in need via intrepid investigation and spooky, invisible vigilantism. It’s almost odd to describe how much fun it is to watch four talented actors putting on a show like this…Allan Pero is an amazing voice actor, and his multiple roles, first as narrator, and then as various cabbies, victims, and villains along the way, are a delight. Katie Bunting is insanely adorable even while being oddly typecast as several small children throughout the show, and Michelle LeBlanc is wonderful not only as Margo Lane, but multiple supporting characters, and even as the bubbly onstage performer persona behind the radio mike itself. The proceedings are very smartly anchored by Oberholzer as an elegantly convincing Cranston/Shadow, all ably assisted by Benoit’s spirited soundwork and some cool lighting tricks from David Magladry. 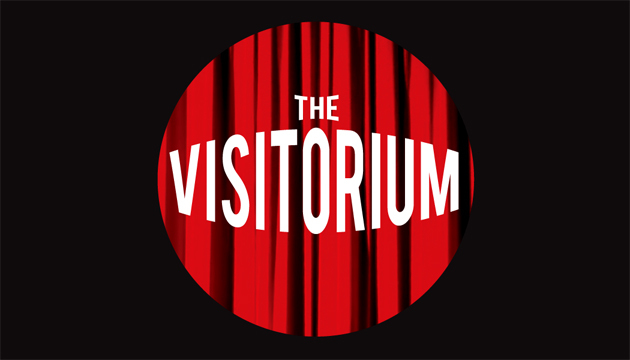 As with previous radio plays, the ‘broadcasts’ themselves are peppered with old-timey adverts, and lively performances by the Gladstone sisters (aka Lori Jean Hodge, Michele Fansett and Laura Thompson). I think I liked this one even more than last years, and I suspect the smaller cast is part of the reason why. With the limitations on actual visual theatrics stemming from the core concept, its nice to have the actors wearing a few different hats in the production (in Pero’s case, somewhat literally at times) to spice things up. The show was a blast, and ends this inaugural season at the revived Gladstone on, in my opinion, a very high note. There was a wee opening nite reception afterwards, with tasty nosh from the Big Easy, and plenty of mingling. Ketra kept the Mill Street flowing for those of us with crippling but hilarious social addictions, and I had myself a fun geek moment….and really, it shouldn’t have been SUCH a moment. See, I’ve caught something like a hundred and fifty theatrical productions this year alone. I’ve been to two fringes this summer, and I’m now, somehow, on the media lists for more than half a dozen companies in town. I really shouldn’t be SO amazed and astonished when an actor knows who I am.